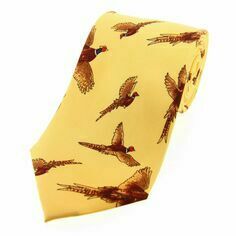 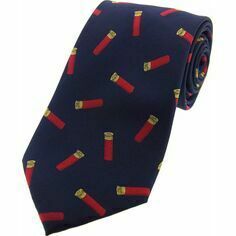 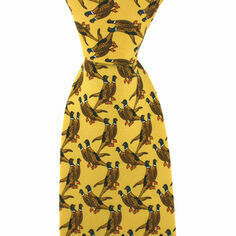 The yellow version of this 100% silk tie with a country style. 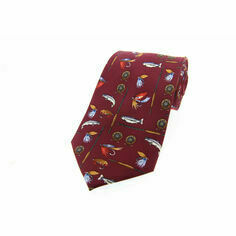  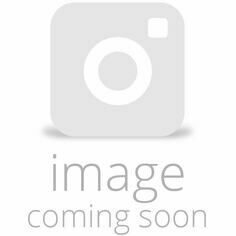 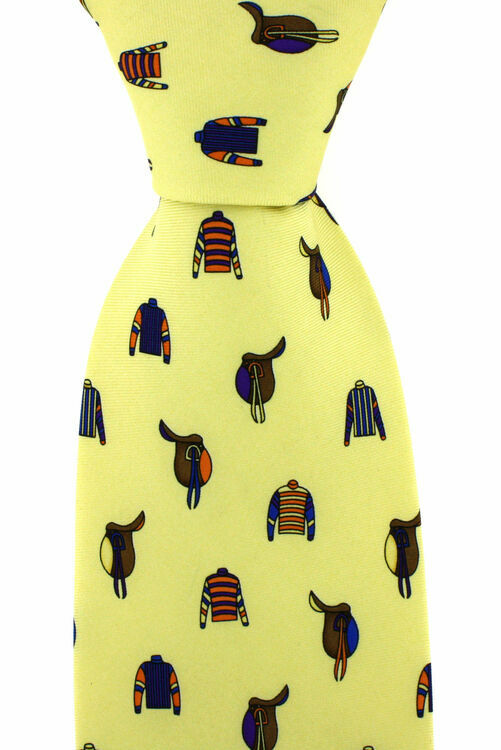 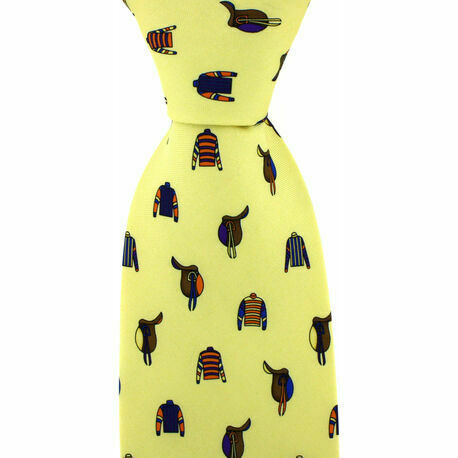 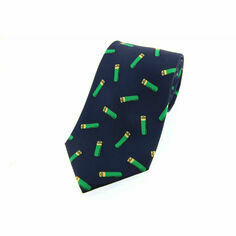 The design is of jockey shirts and horse saddles spaced evenly over the surface of the tie. 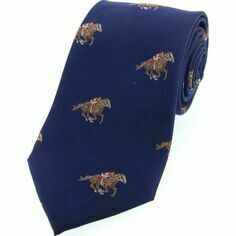 The material quality is excellent and the drawn details of each individual design make this tie one of true character that anyone would be proud to wear.